Nowadays, Social media marketing is one of the most significant parts of marketing strategy. Businesses all over the world have realized that social media can contribute to their overall success and growth. 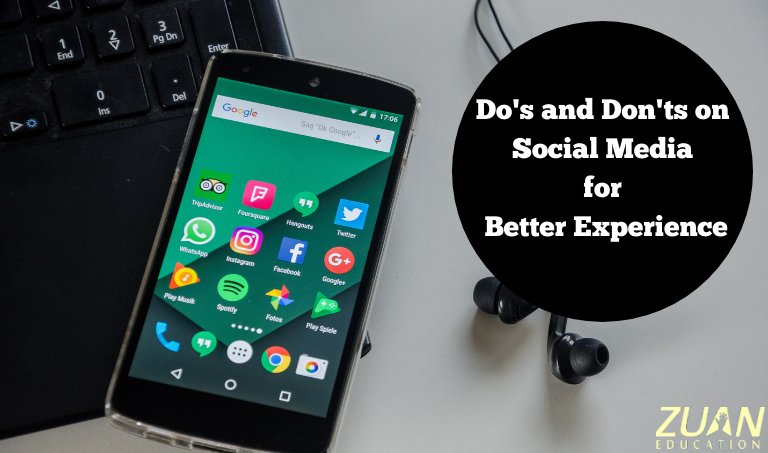 Without a proper social media strategy, your time and efforts will face some lagging in your business goals. Furthermore, social media platforms are ideal for businesses as it needs the smallest financial investment. 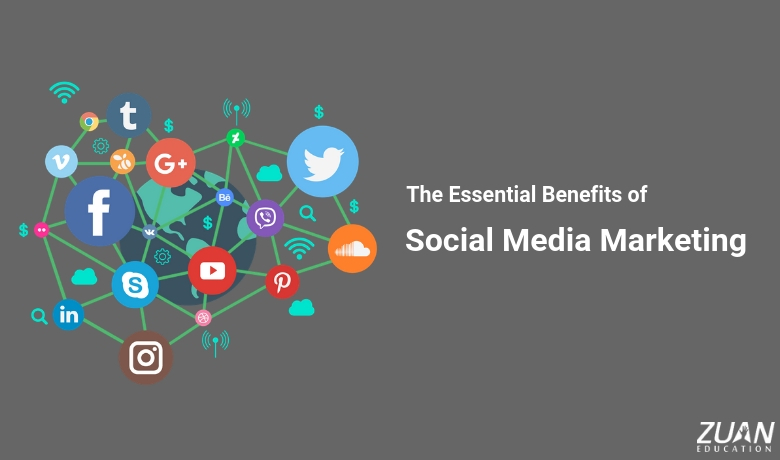 Social media marketing caters to your marketing and branding targets through online social platforms by crafting persuasive and marketing-based contents. Many companies increasingly rely on social platforms to accelerate their business aspirations. 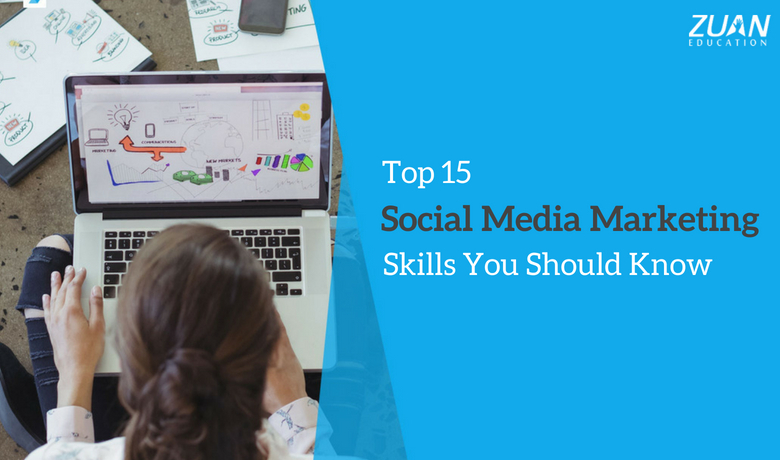 Nowadays, it’s mandated to have social media marketing skills to succeed in this social media career.